We can provide cost savings to your business and help you to become Environmentally Greener. We are an organic recycling company situated in North Lincolnshire, and Leicestershire. 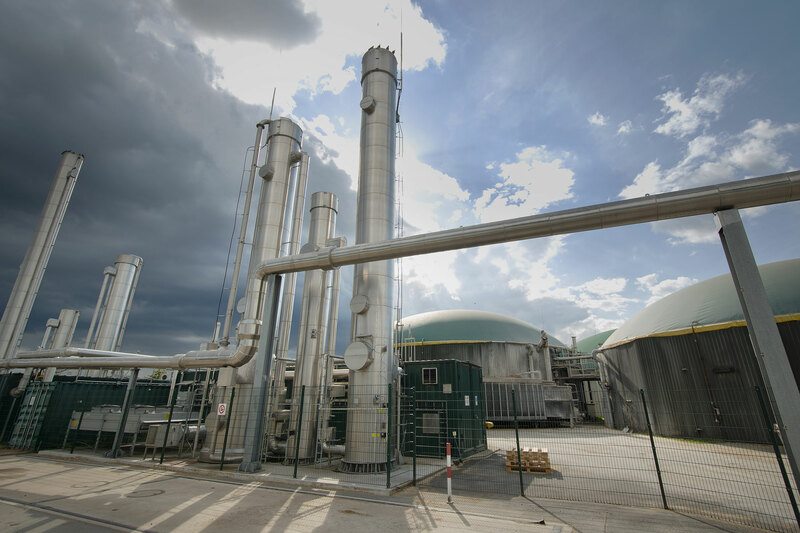 Our expertise is in the processing of food and beverage waste for delivery into anaerobic digestion, organic agricultural fertilisers, and extraction of oils for incorporation of bio-fuels or generation of power. Formerly known as Bio-Waste Solutions from our incorporation in 2004, through to February 2017, we started our journey with windrow composting, the complimentary activity to our agricultural roots. During this time, our processes have evolved and we re-branded accordingly in 2017.